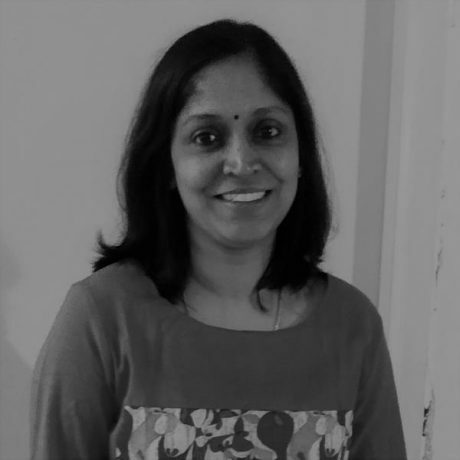 Karuna Cherukupalli’s stints as a software engineer at Cybercash, GXS, IBM predominantly throw light on her amazing experience with technology. She brilliantly led teams as a Test Lead that show tremendous leadership skills besides being always supportive of her juniors. Her thirst for learning translated into self-learning content management systems like Joomla and WordPress. Besides technology, her softer side saw her be a volunteer in a couple of NGOs where she also started working part-time putting her knowledge and skill set of technology for a larger cause. Karuna also freelances as a website designer since the past three years. She urges that life is lovely and that all moments are lovely and must be celebrated. In her spare time, she reaches out to books on spirituality to stay calm and unfazed with the challenges of life. She also likes to listen to music as a relaxation and soulful past time.